← Its been one year. In 2018 I will be starting a series of aesthetic pruning classes. The first will be an introduction to aesthetic pruning. 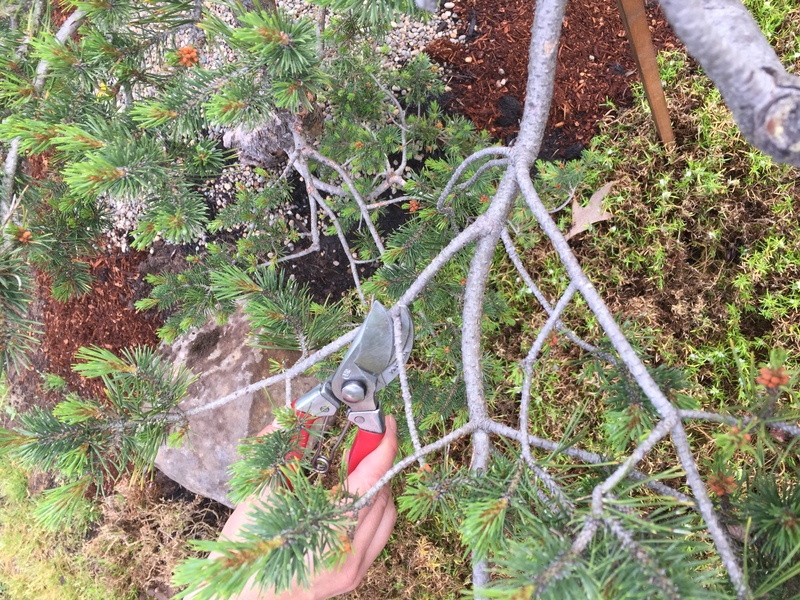 I will cover aesthetic pruning principles and techniques applicable to any woody plant and many garden styles. I will cover basic biology , tools, safety and how to decipher seasonal tasks. We will discuss how to use three types of cuts to achieve pruning goals and to develop a long term plan for fostering your woody plants. The class will be inside. An outline will be provided but bring something to take notes with. The class will be located at the Gresham Japanese Garden Resource Center at 219 S. Main Avenue, Gresham OR 97080. $40.00, from 1:00 to 4:30. This entry was posted in Pruning. Bookmark the permalink.